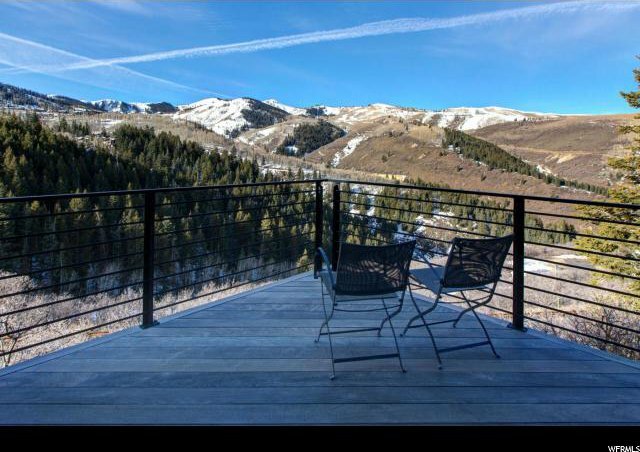 In a unique and tranquil setting, bordered by the Silver Dollar ski trail at Deer Valley Resort, this ski-in/ski-out property is one of the finest. 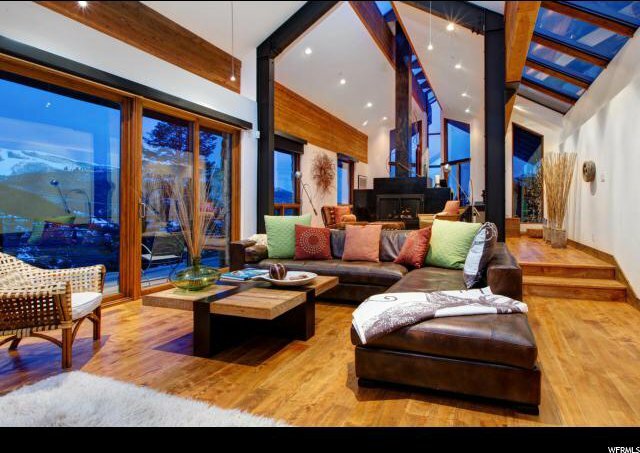 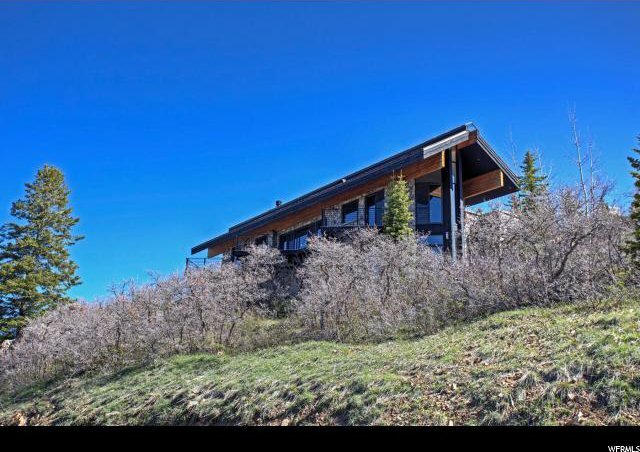 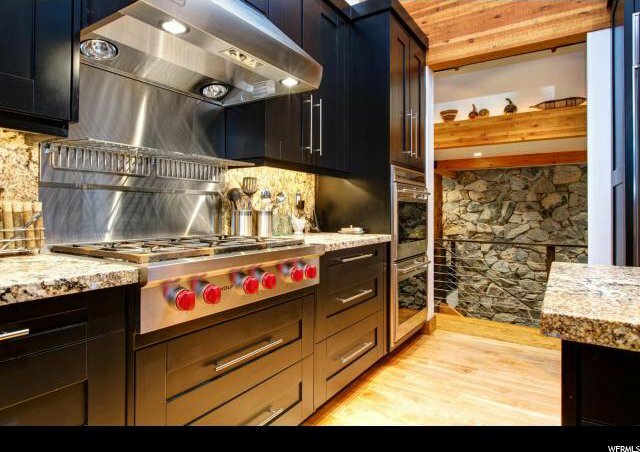 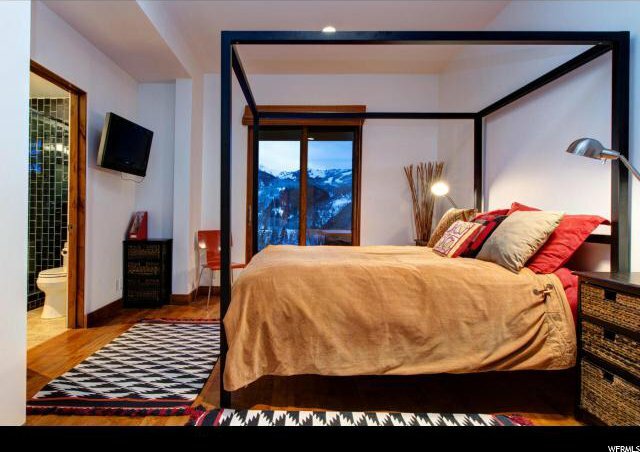 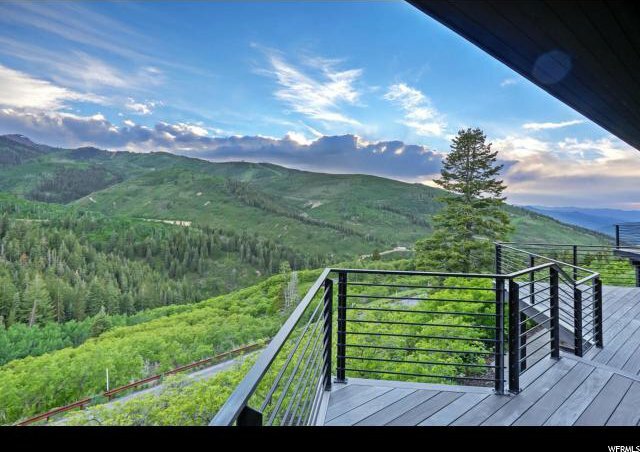 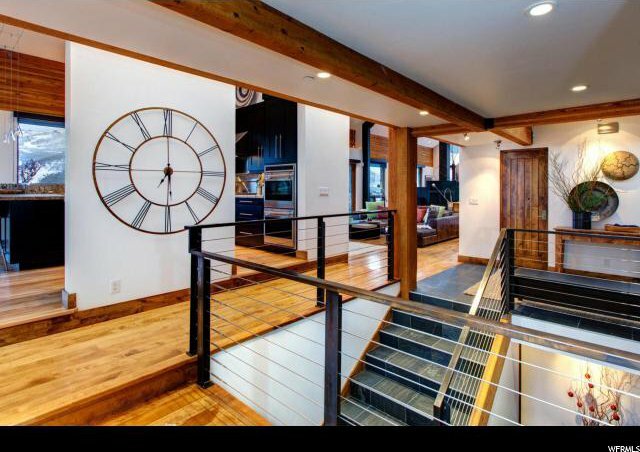 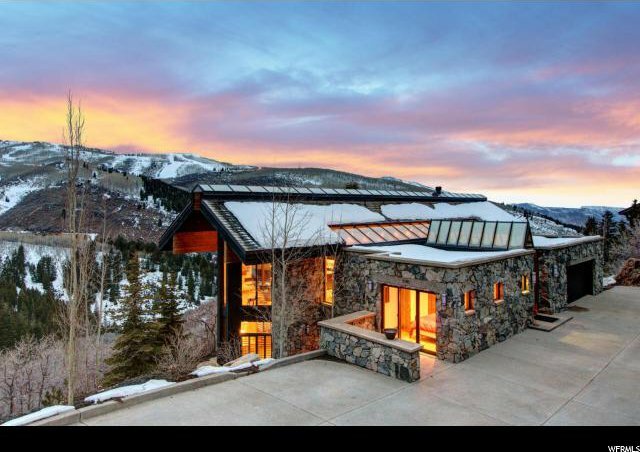 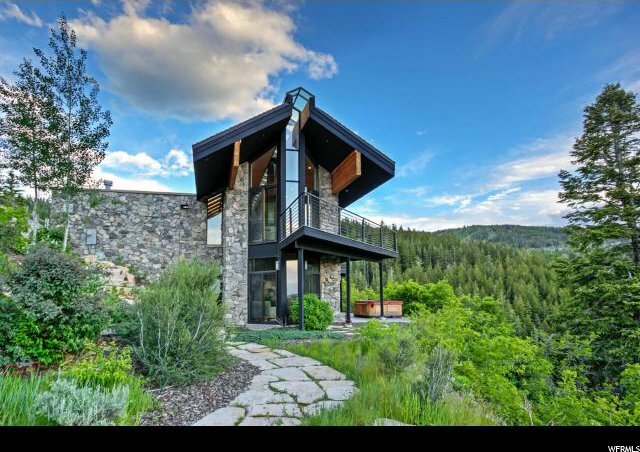 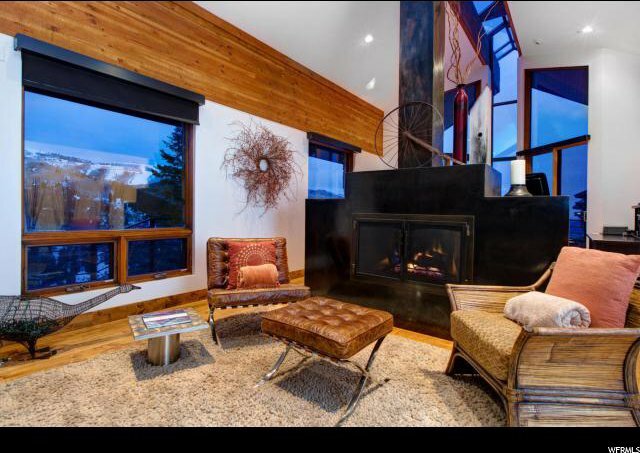 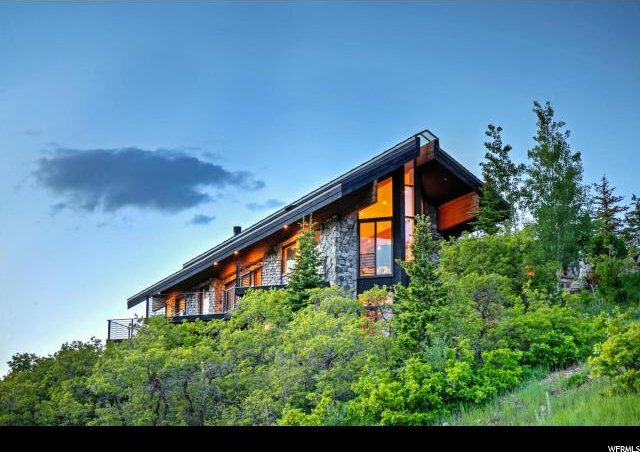 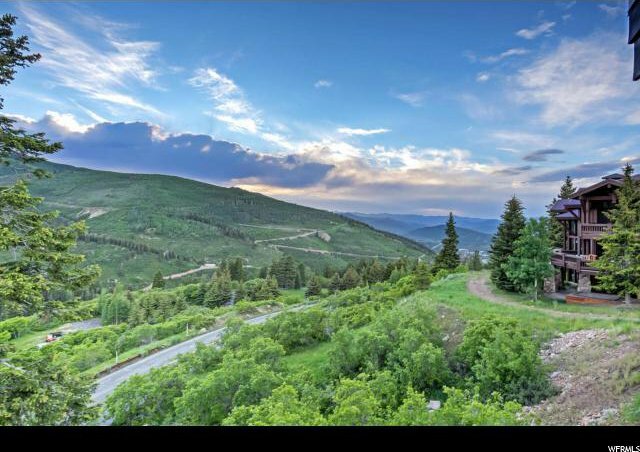 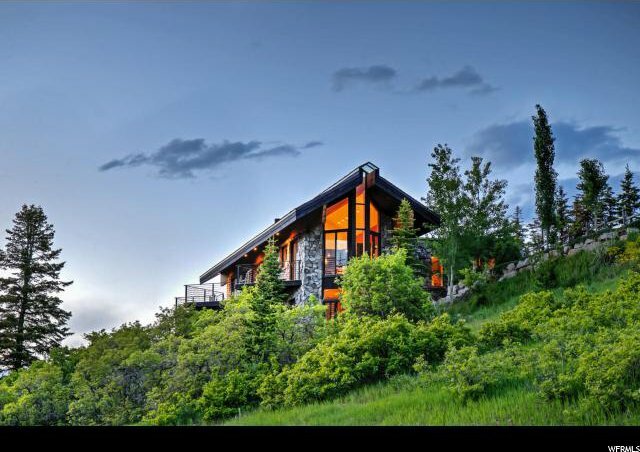 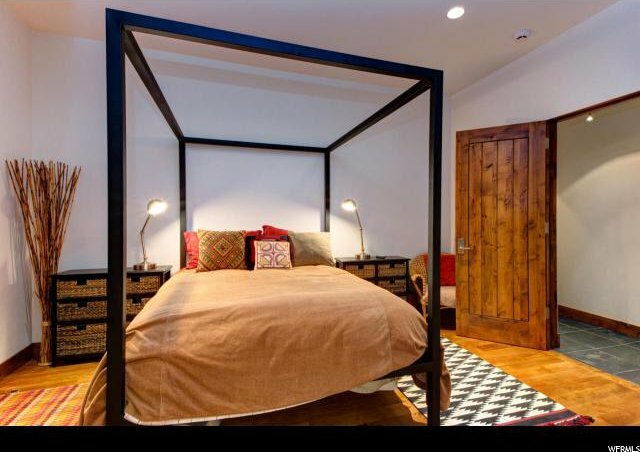 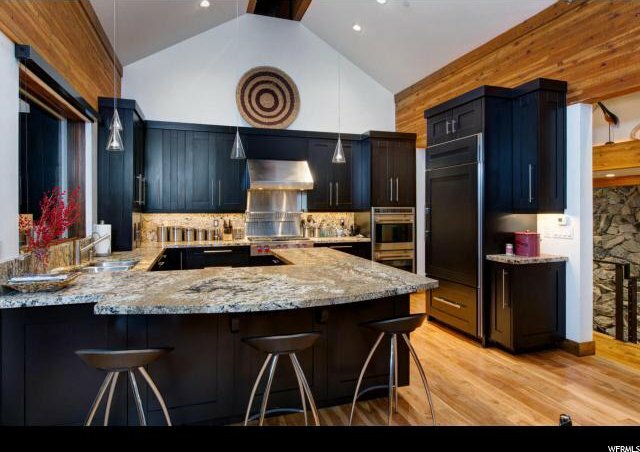 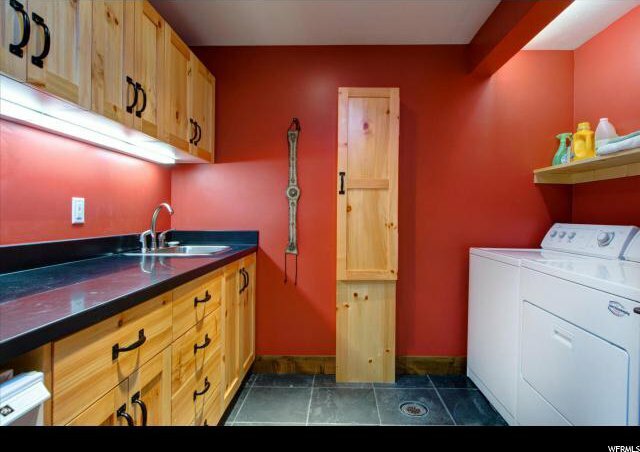 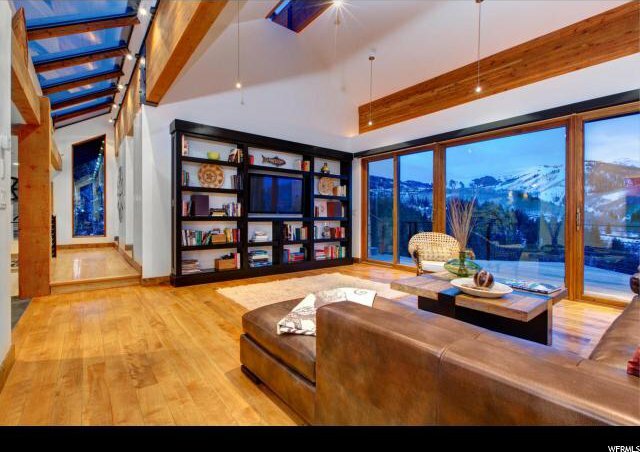 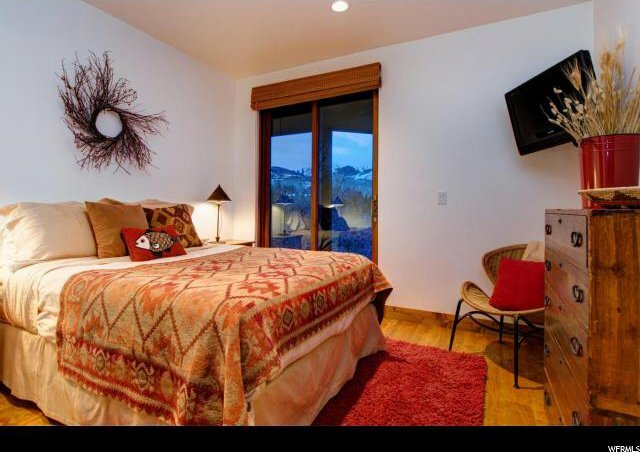 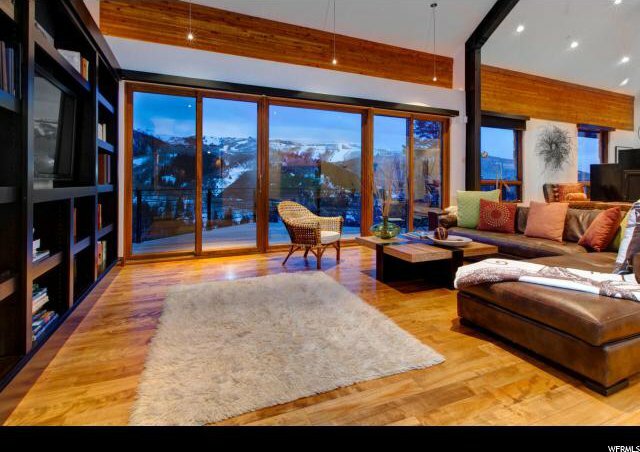 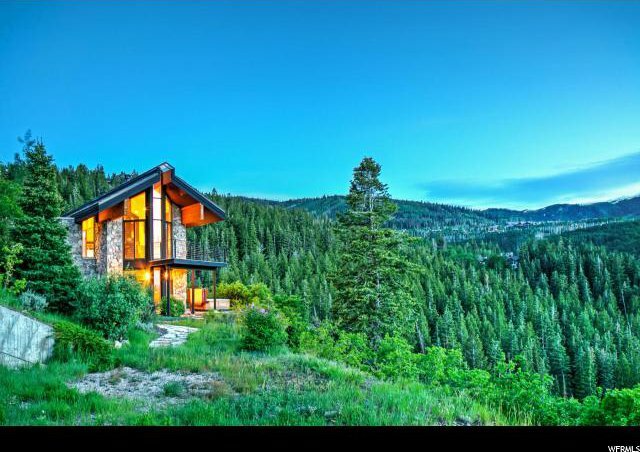 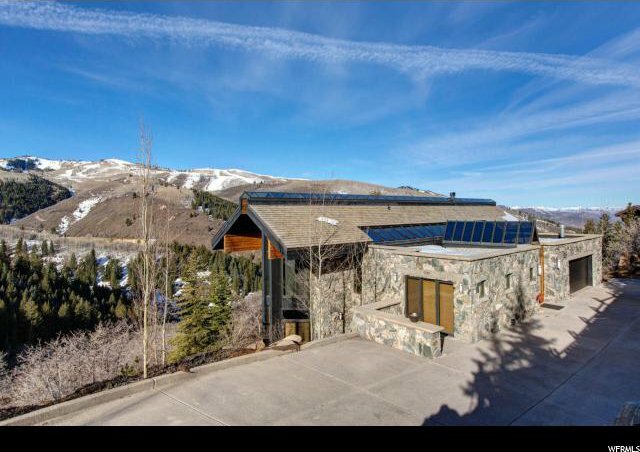 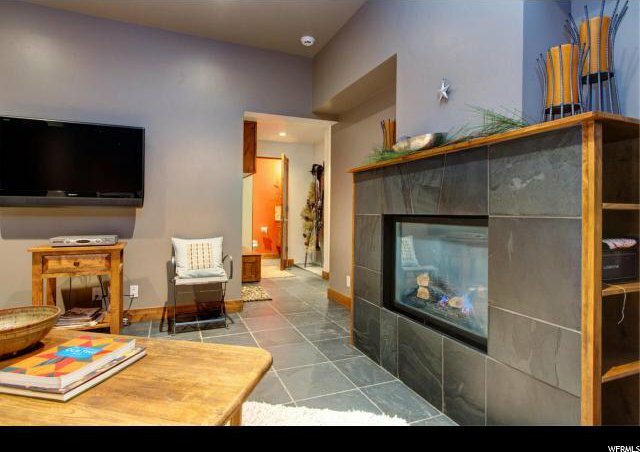 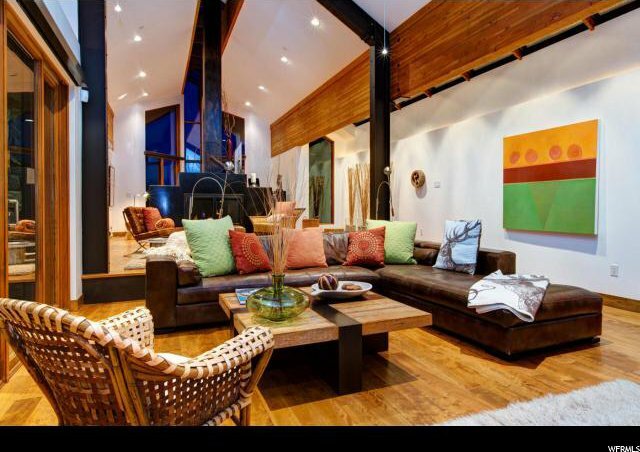 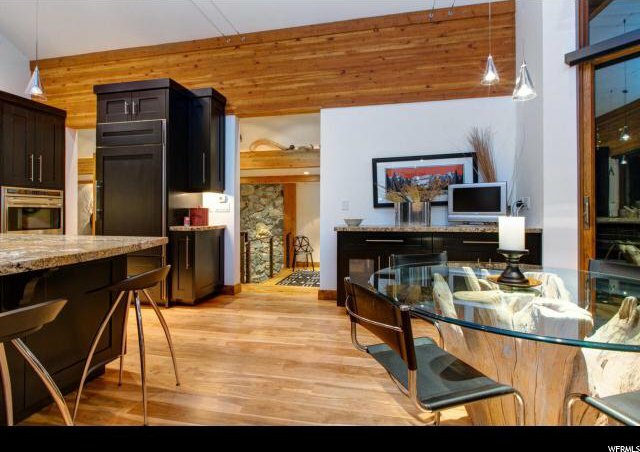 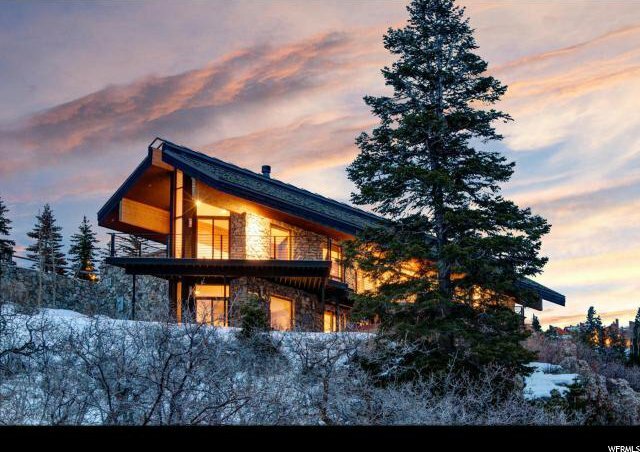 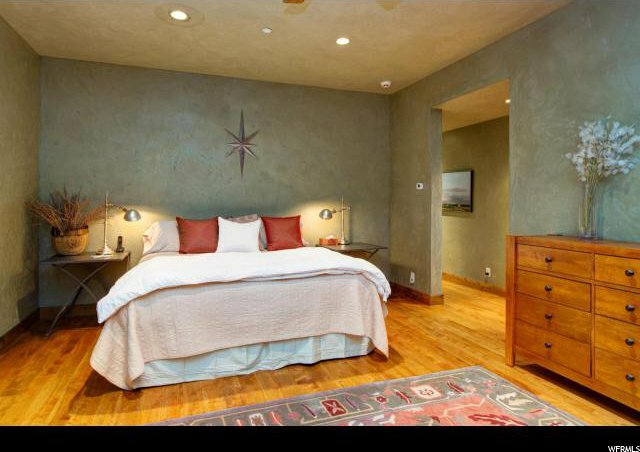 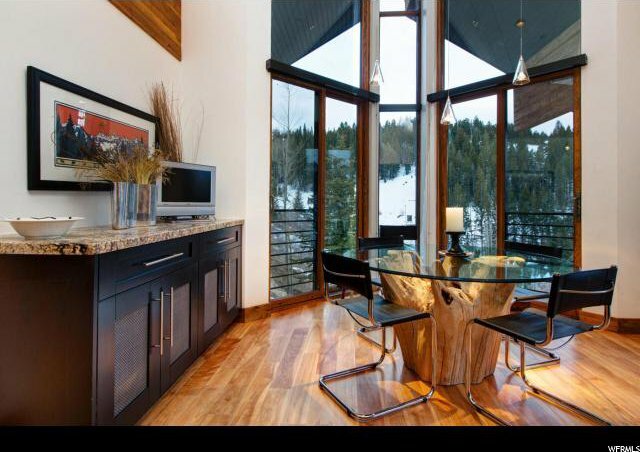 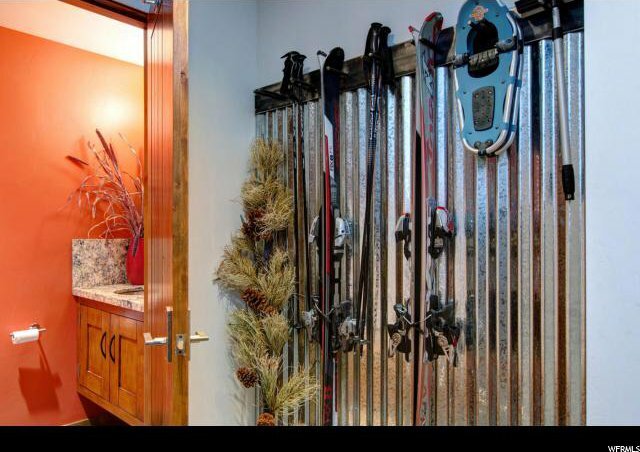 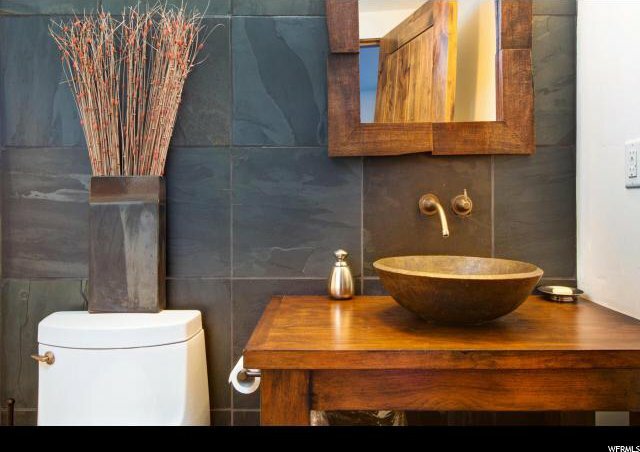 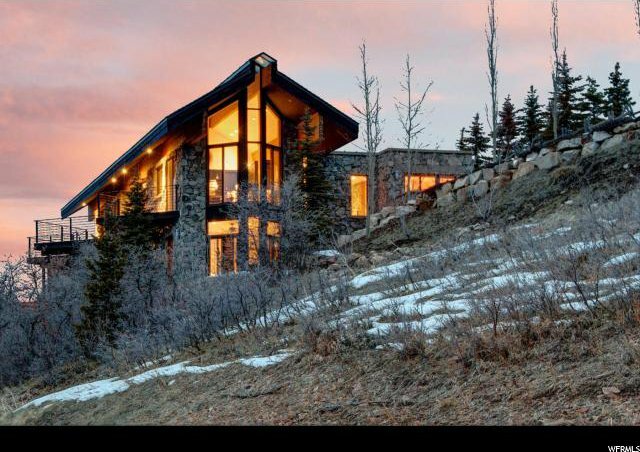 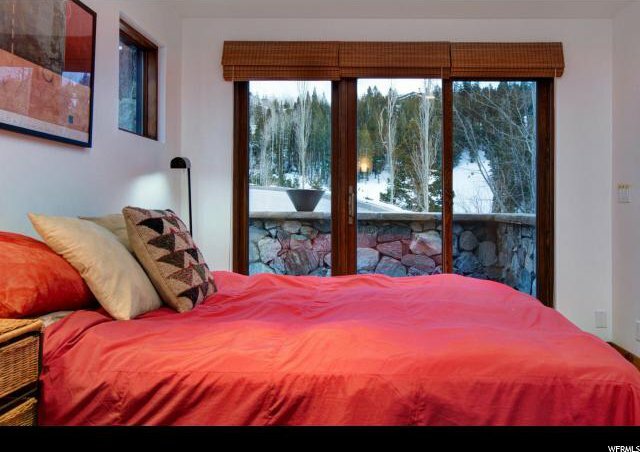 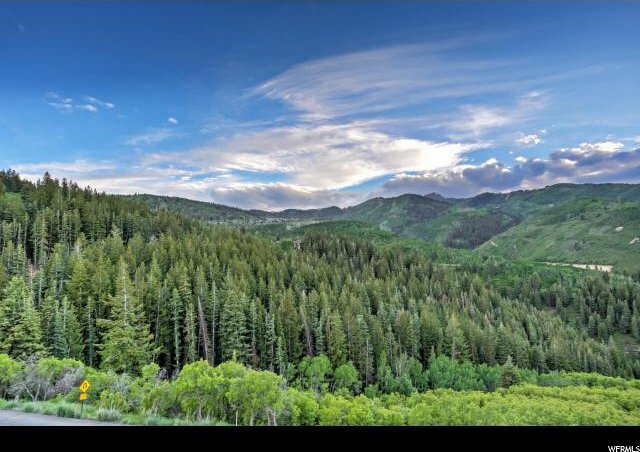 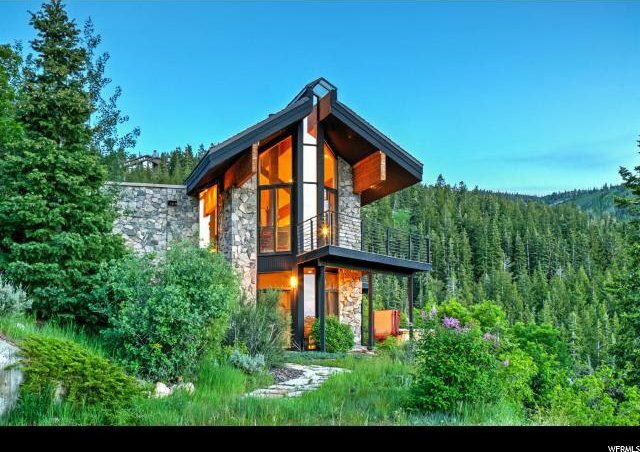 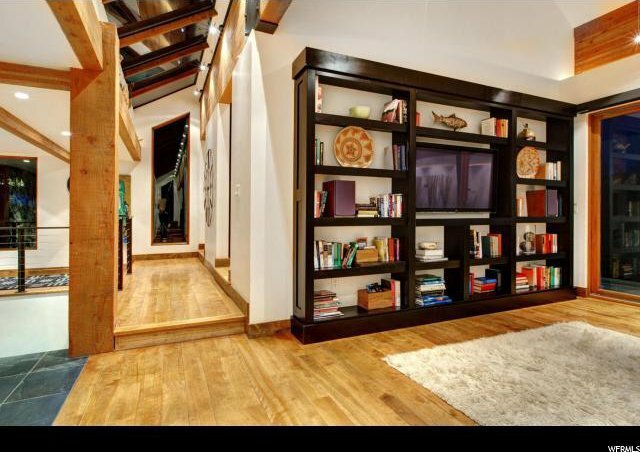 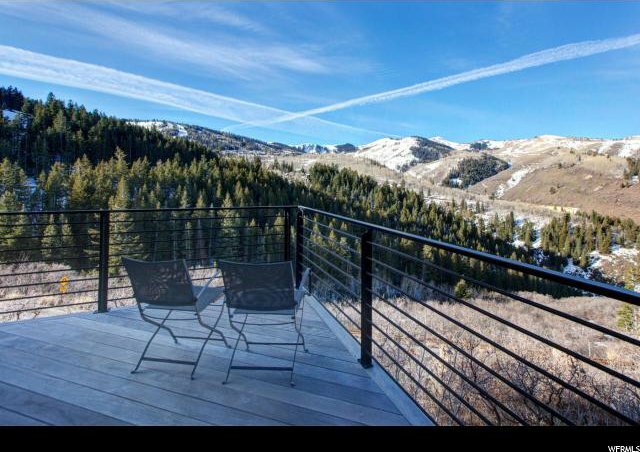 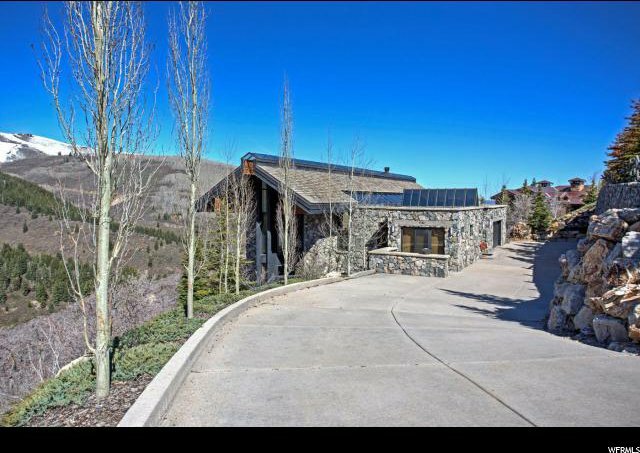 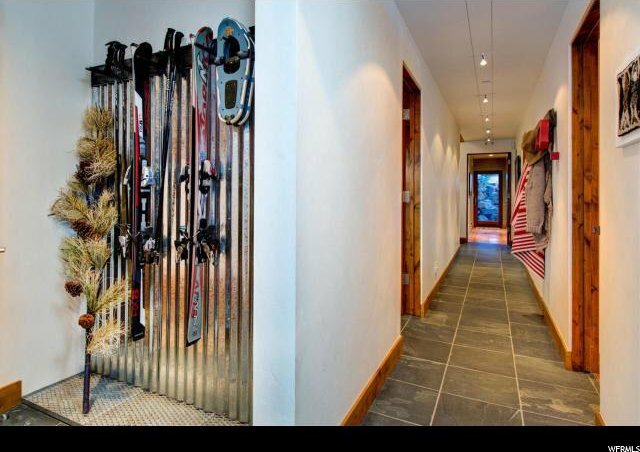 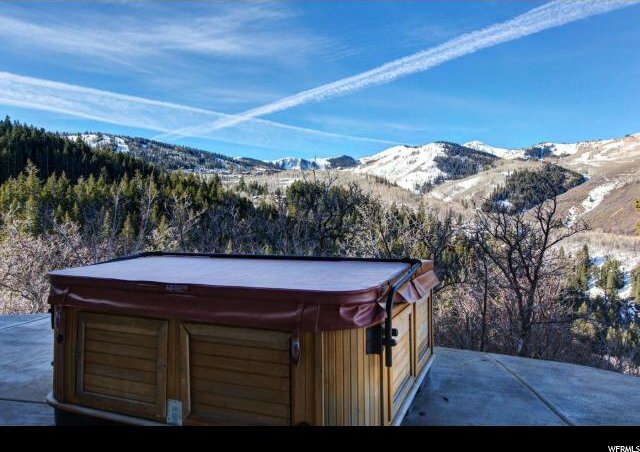 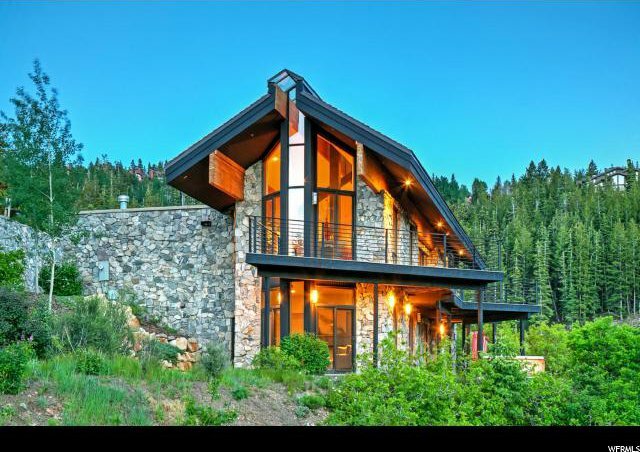 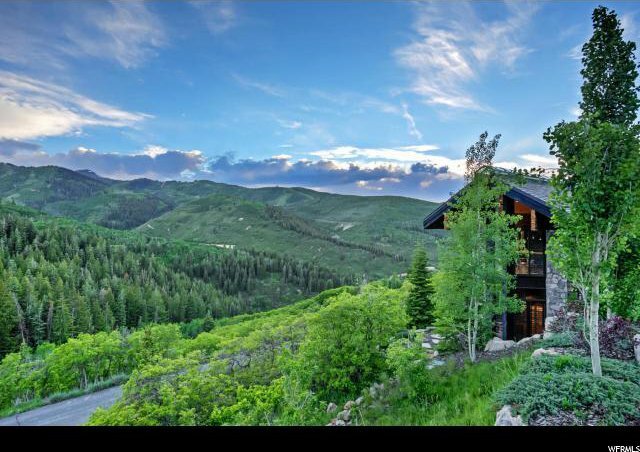 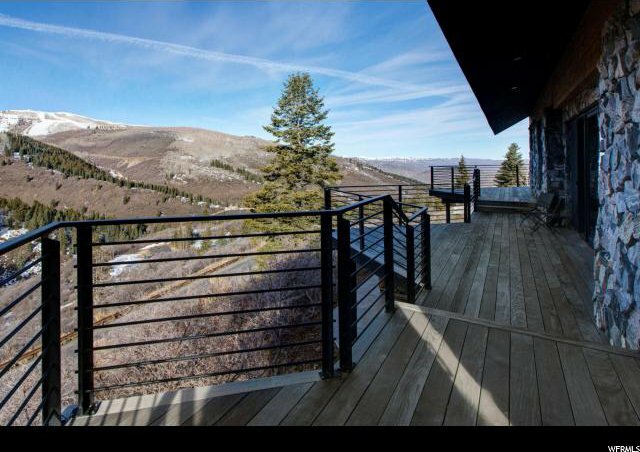 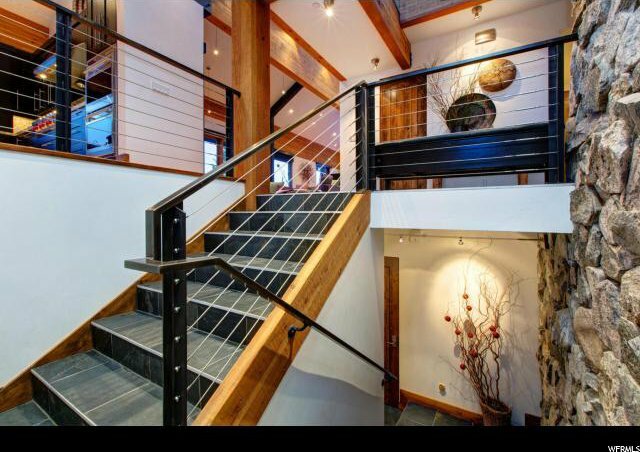 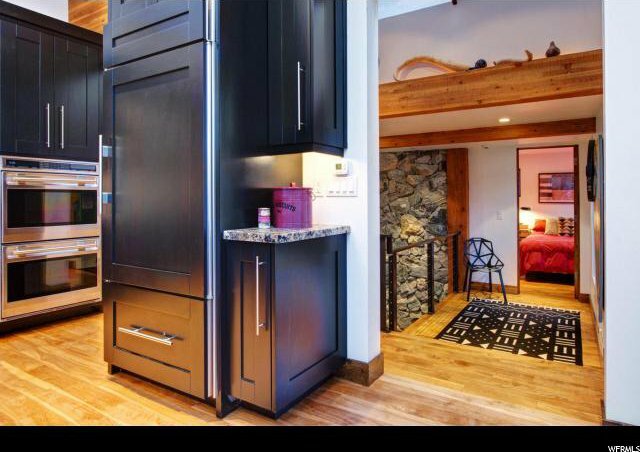 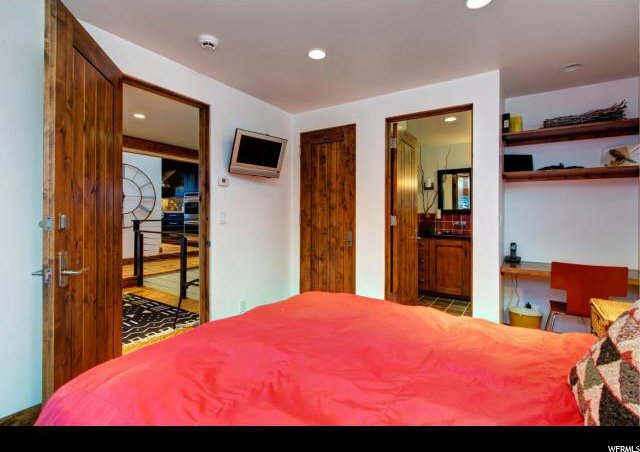 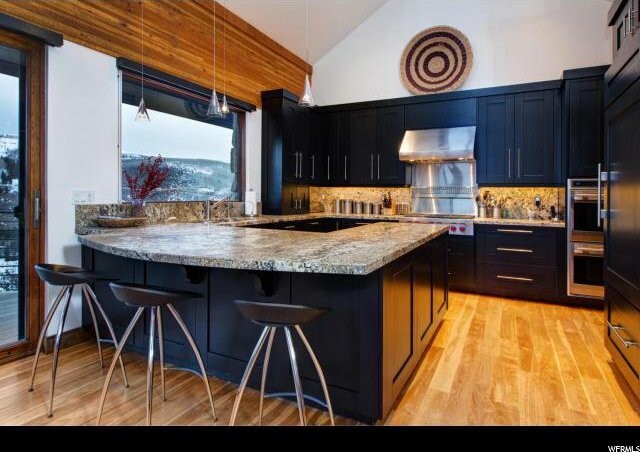 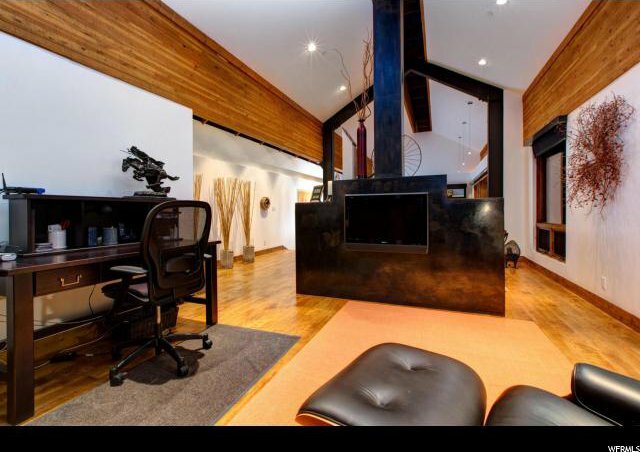 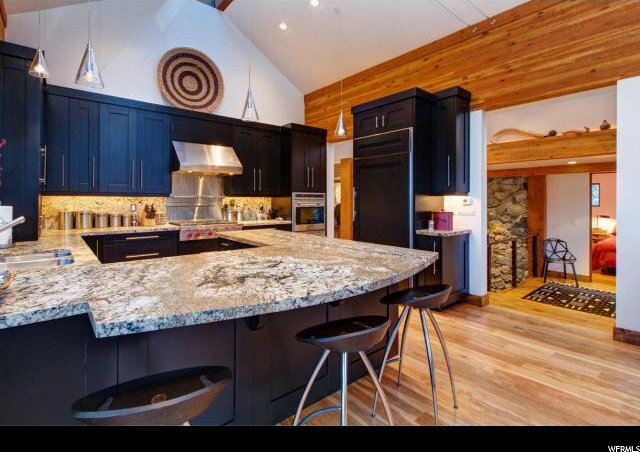 Situated on approximately 1.23 acres and over looking Deer Valley's stunning ski resort and the Park City town lights. 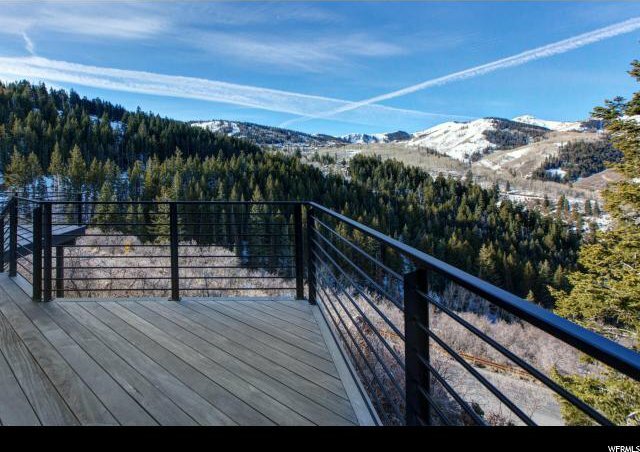 Imagine sitting on your deck enjoying endless mountain views in every direction. 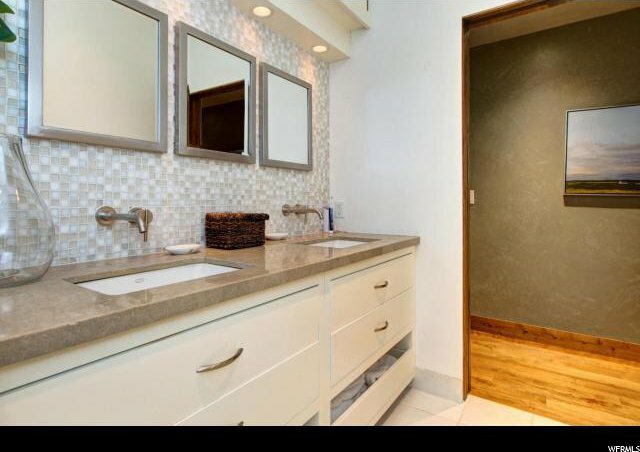 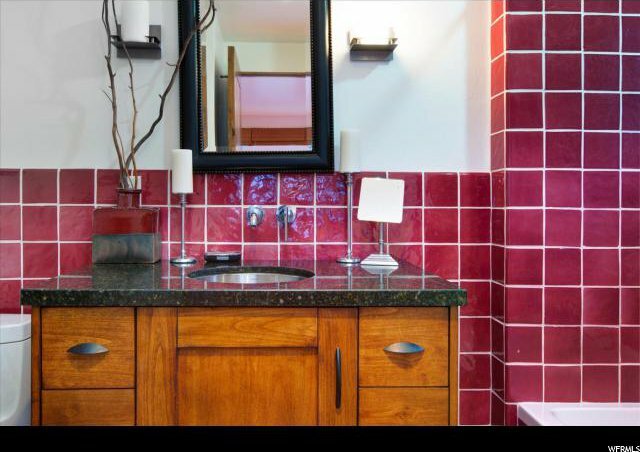 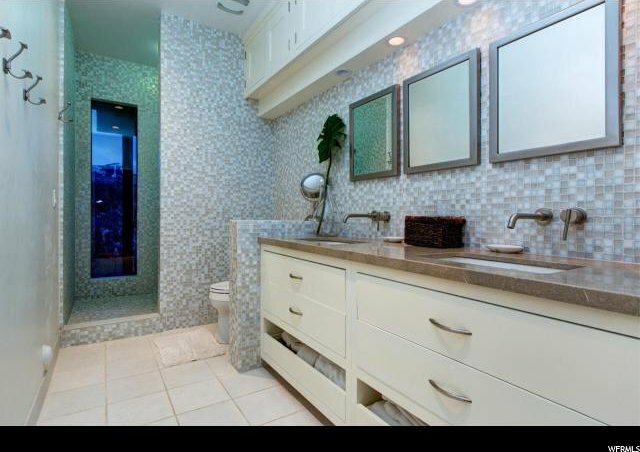 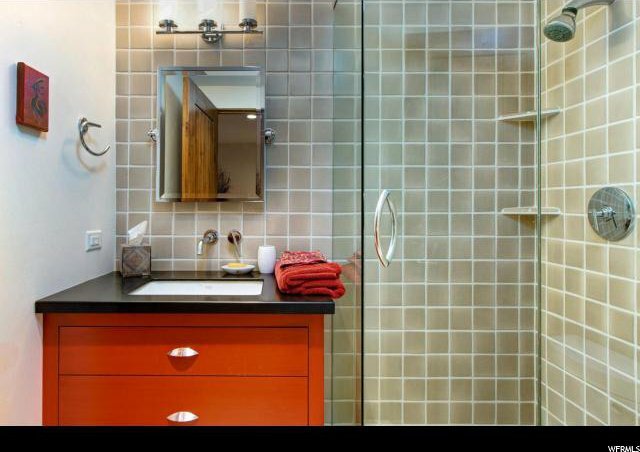 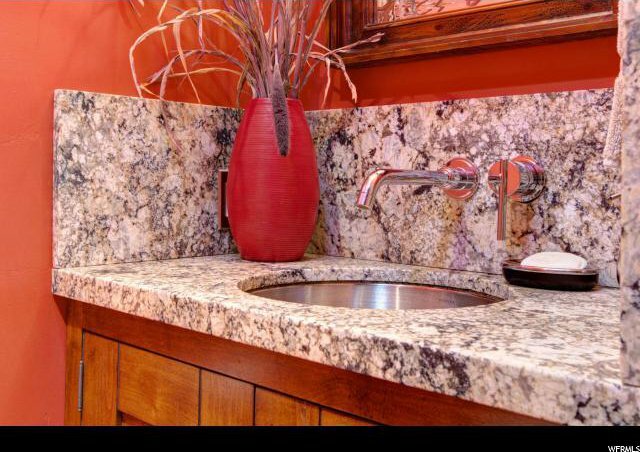 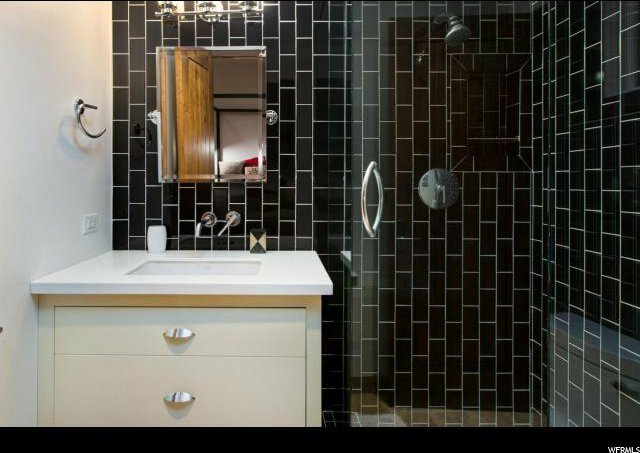 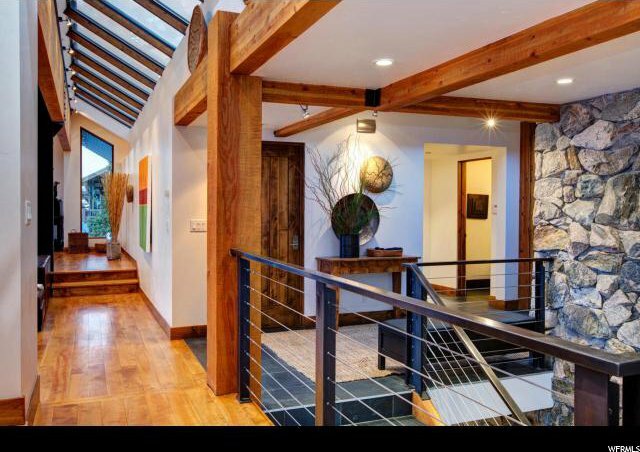 Originally built in 1993, this home was remodeled in 2006 by Jack Thomas, and boasts a warm contemporary feeling. 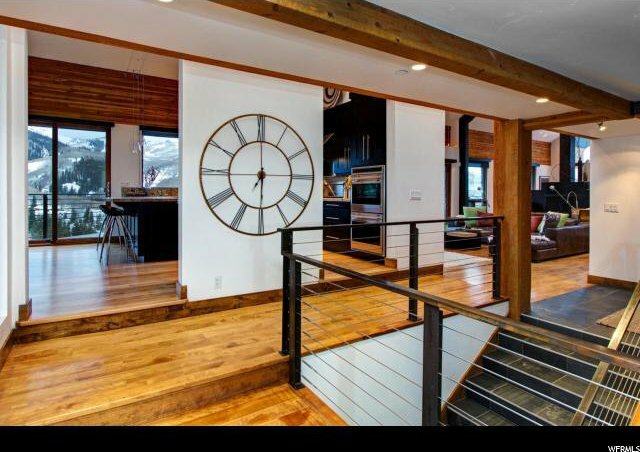 The home is two levels and has an expansive layout, for its 3776 square feet, featuring four bedrooms and six baths with a large entertaining area. 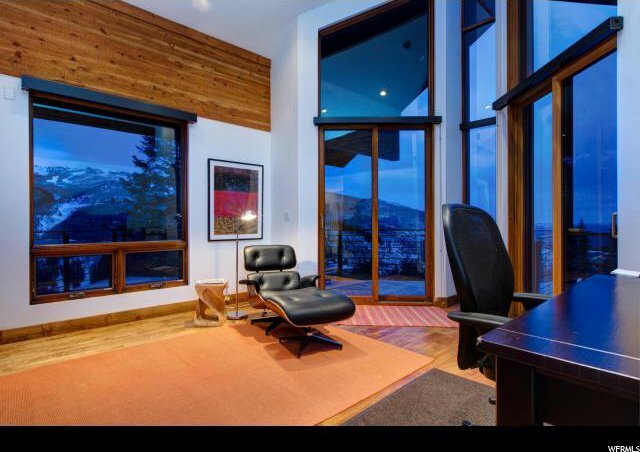 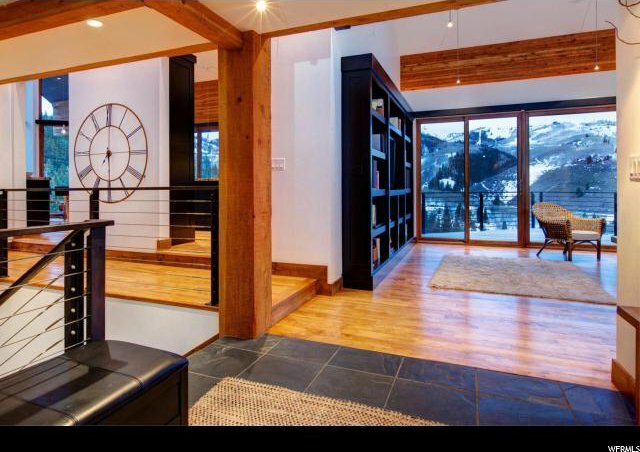 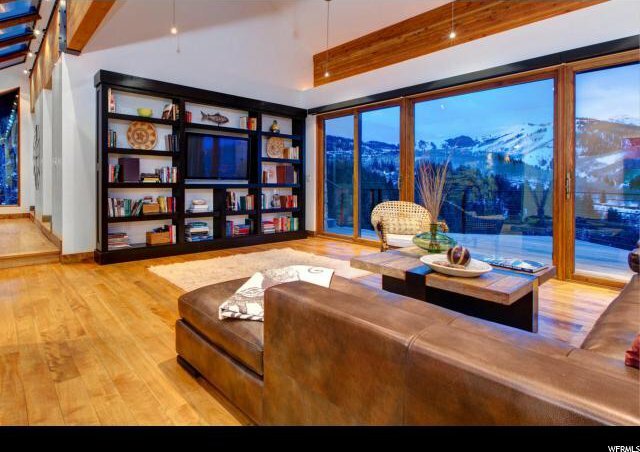 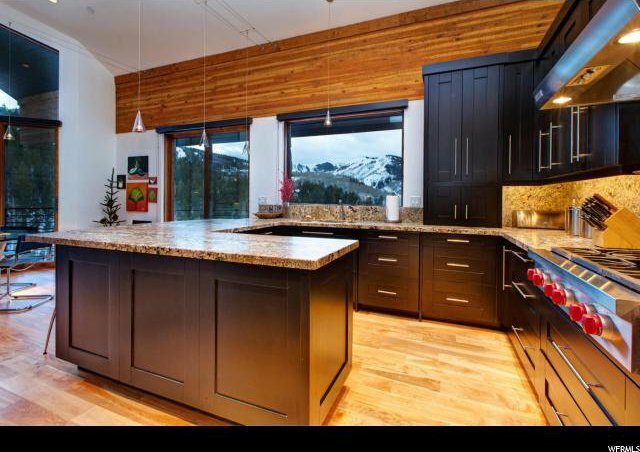 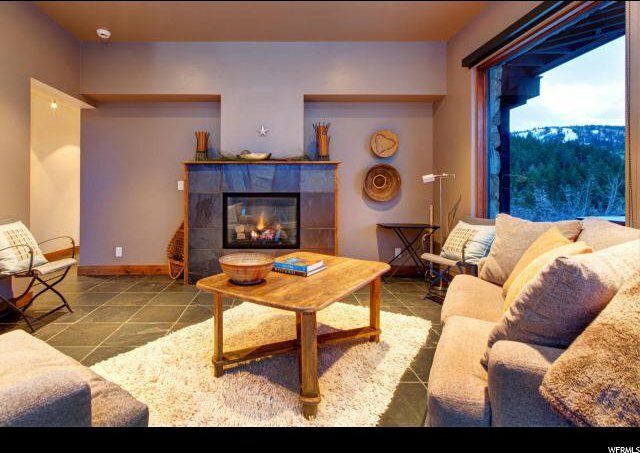 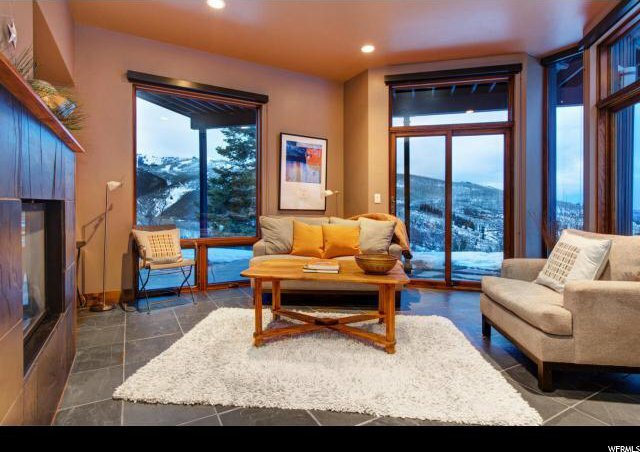 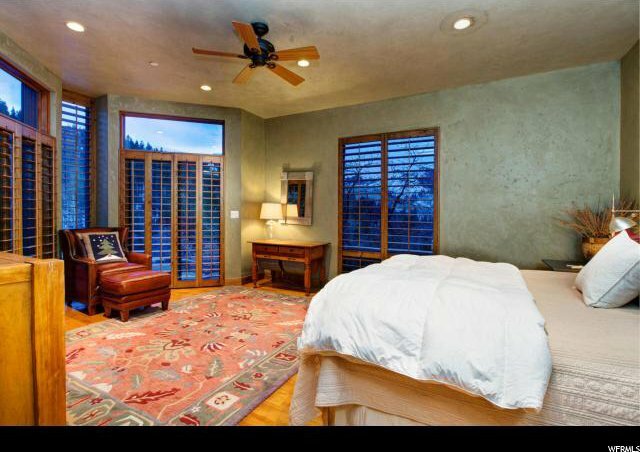 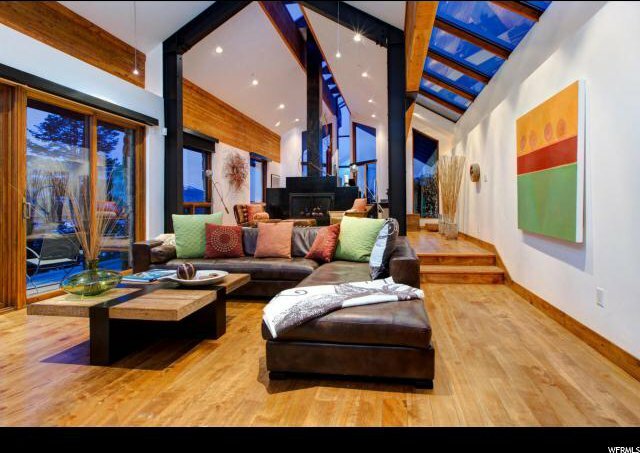 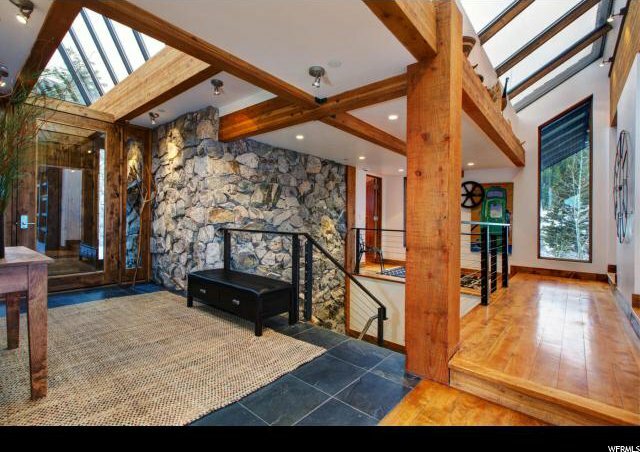 Almost every room in this residence enjoys a view of the surrounding mountains and ski area.